Looking out the window you would never know it but we’re smack bang in the middle of summer! 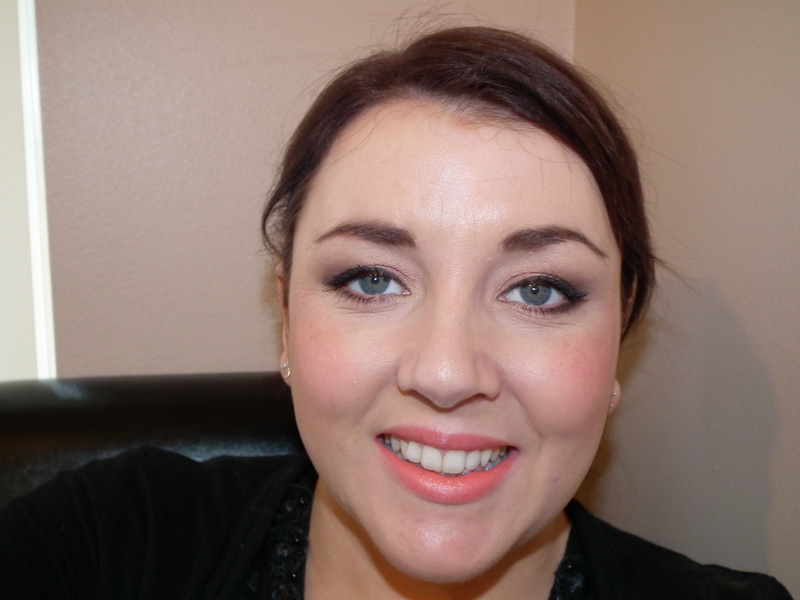 This means that we should be looking all summery and colourful but seeing as that is not always possible the least you can do is add a little pop of colour in your makeup. If you find yourself sticking to the same brown eyeshadows and pink lipstick/blush you could really change your whole look by trying a nice colourful eyeshadow to make your eye colour pop, a beautiful blush to make your complexion glow or a vibrant shade of lipstick that you’ve never used before. You will be surprised at the difference it makes! 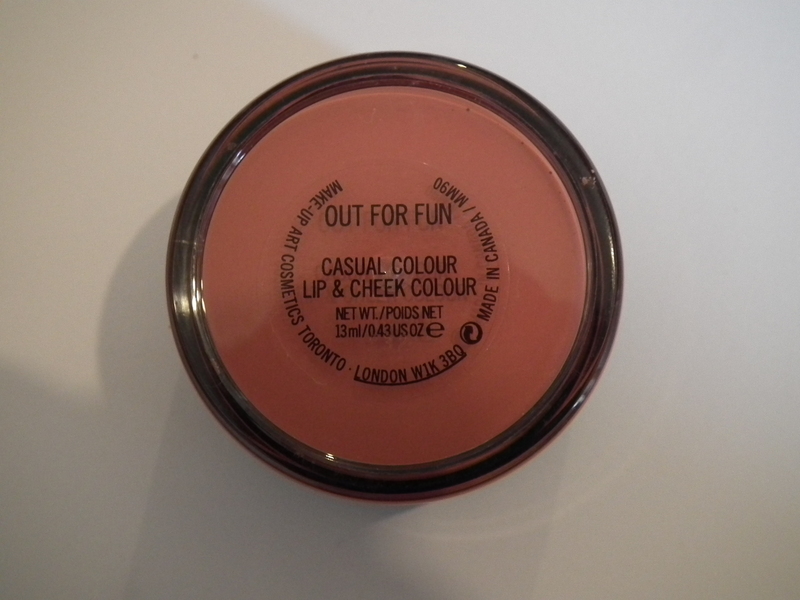 I was in MAC at the weekend having a little makeup splurge and I picked up one of their new Casual Colour Lip & Cheek Colour pots in “Out for Fun” which is a lovely creamy textured coral orange colour that, as the name suggests, can be used as a crème blush and a lipstick which is always a bonus. I wanted to steer away from my usual pinks and nudes and try something new and I’m glad I did because since I’ve worn it I’ve received lots of compliments. Even my middle aged fuddy duddy boss who never normally notices anything different about me (he didn’t bat an eyelid when I changed my hair colour from blonde to brown!?) told me I was looking well this morning when I went into work so it must be good stuff! 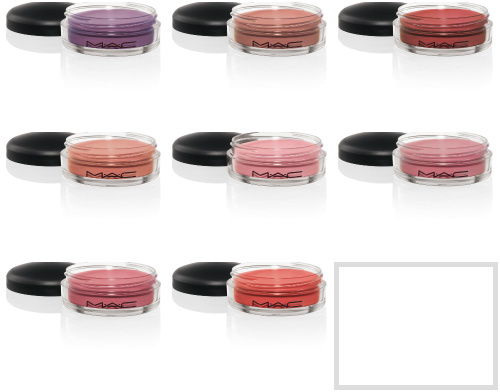 You can get Casual Colour pots from MAC at €21.50 which seems a bit pricey but you are getting two products for the price of one. The quality is great and the product is long lasting so I really think it’s worth splashing out. But you’ll need to be quick as these are limited edition and they had sold out of a lot of the more popular colours when I was in there at the weekend. However I have a feeling that MAC may add these to their permanent line or bring them out again since they were so popular. They come in a range of 8 colours and used as a blush they are easily blendable and radiant looking and on the lips, the colour is highly pigmented and takes the guesswork out of matching your lip and cheek colour.